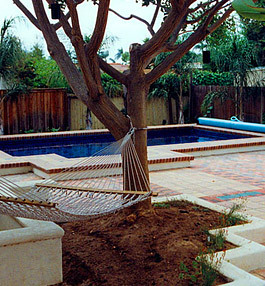 Since 1972, Landscapes West has focused on the Design, Installation, and Maintenenace of residential/small commercial landscapes. 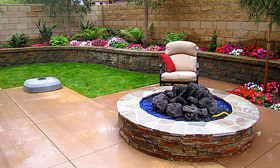 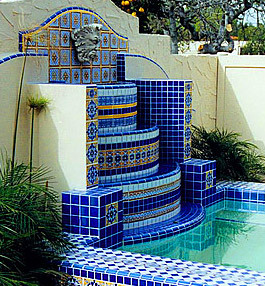 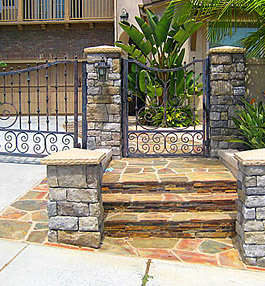 Landscapes West is your Single Source Service for all your landscape needs. 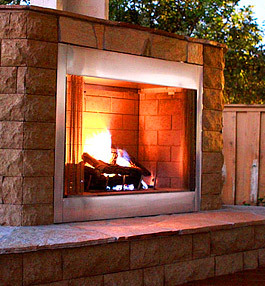 In addition to landscape construction services, we provide attorneys and homeowners with Expert Witness services, ranging from site evaluation after a loss by fire, to construction defect and personal injury evaluations. 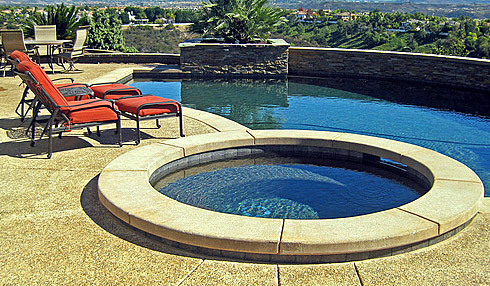 Besides landscape, irrigation, and hardscape construction, Landscapes West also installs paver and natural stone walkways, patios, driveways, and retaining walls. 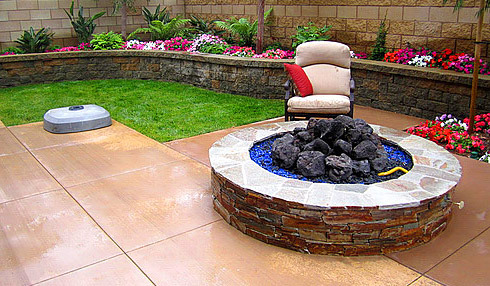 For a quick look at Landscapes West's full list of services, please click on the tabs to the left for the landscape construction services that most interest you.